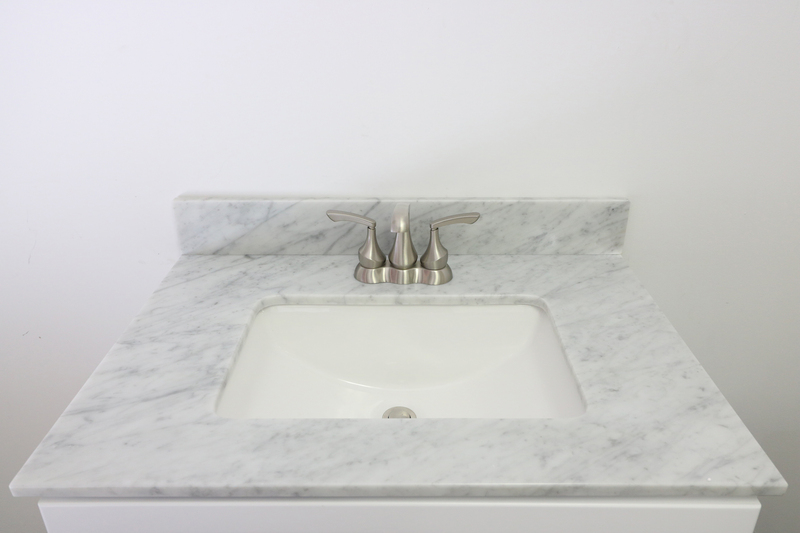 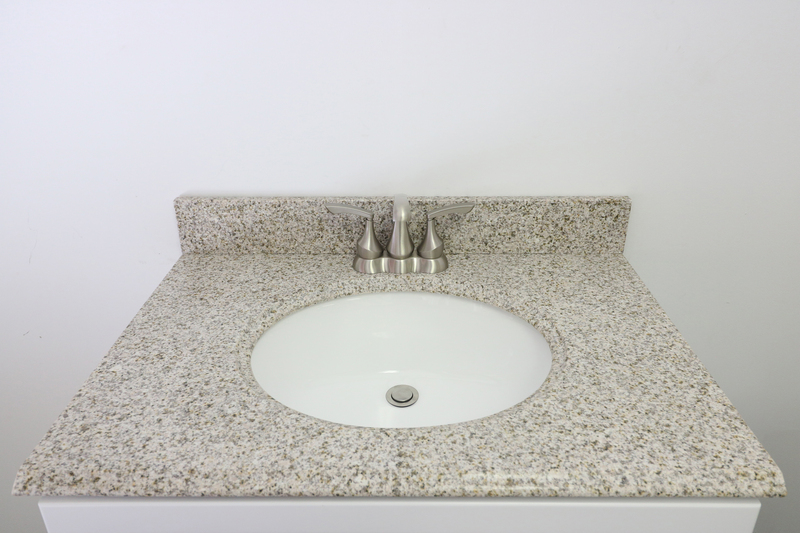 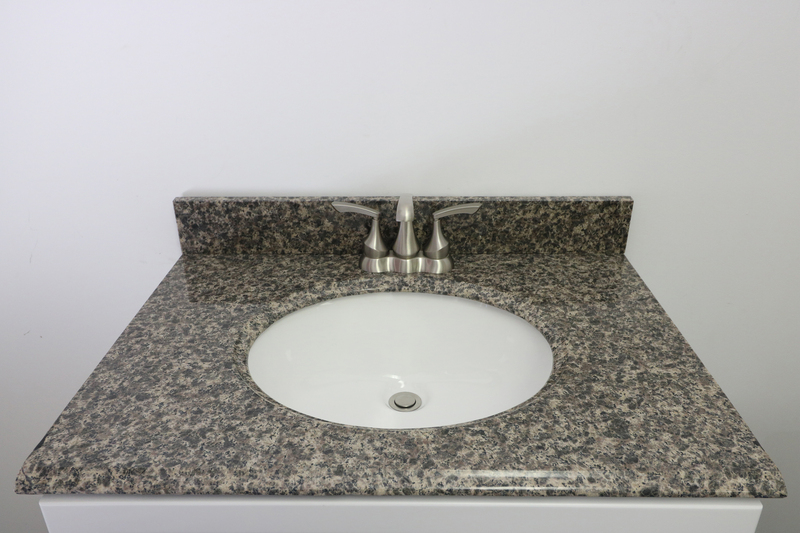 See our selection of granite tops at our showroom. 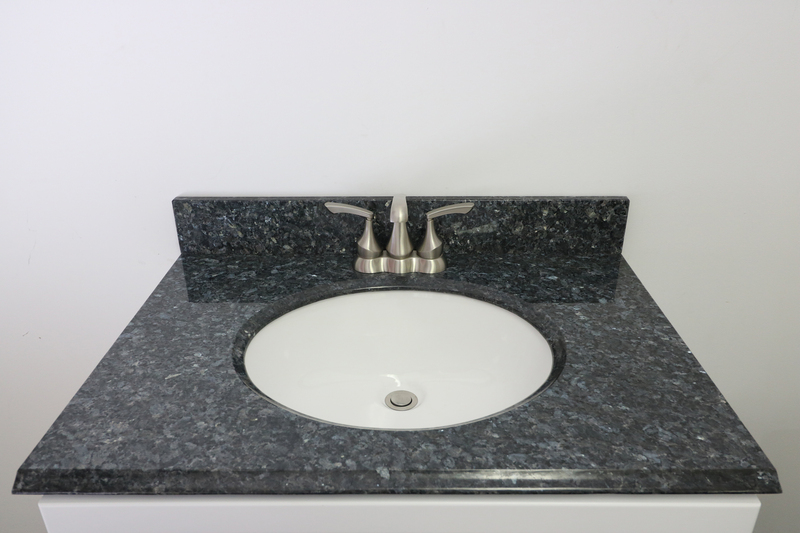 Always Great Deals at BLUE ROCK! 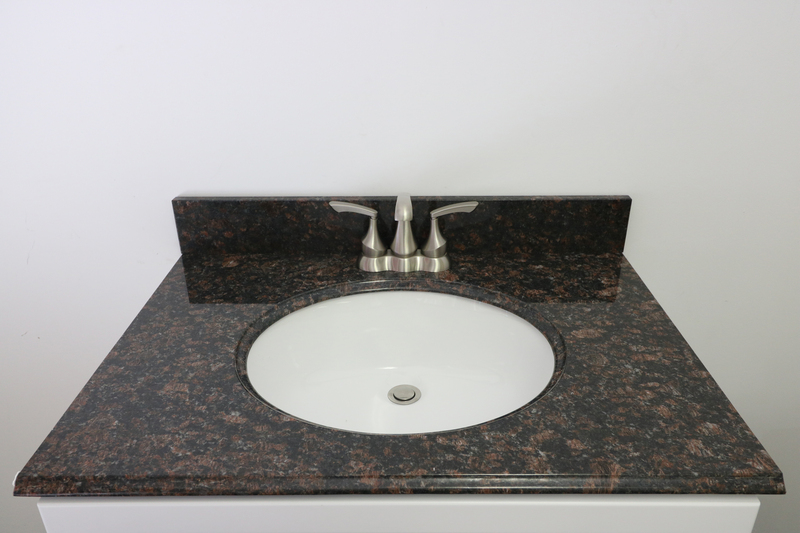 See our selection of granite tops at our showroom.